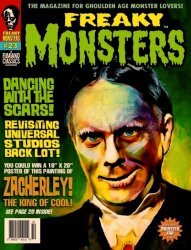 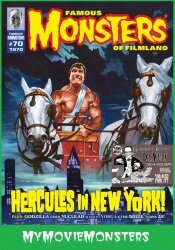 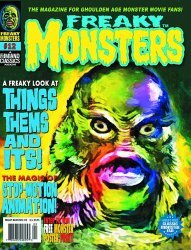 Famous Monsters of Filmland magazine FM #6 reissue NEW UNCIRCULATED Famous Monsters of Filmland magazine FM #70 Hercules in NY - Retro Lost Issue! 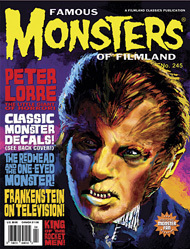 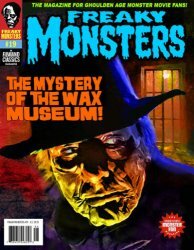 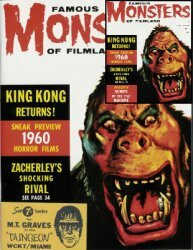 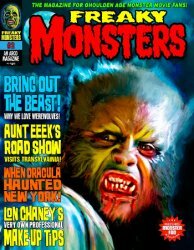 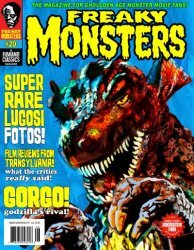 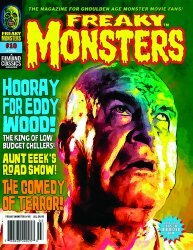 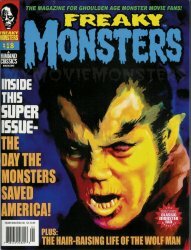 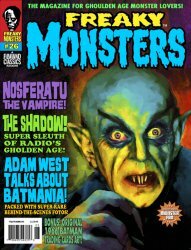 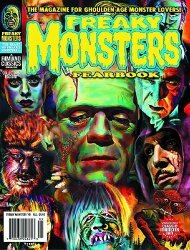 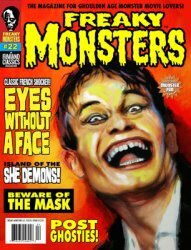 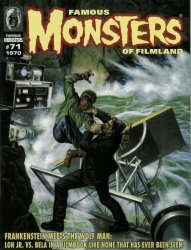 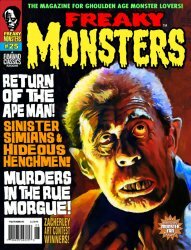 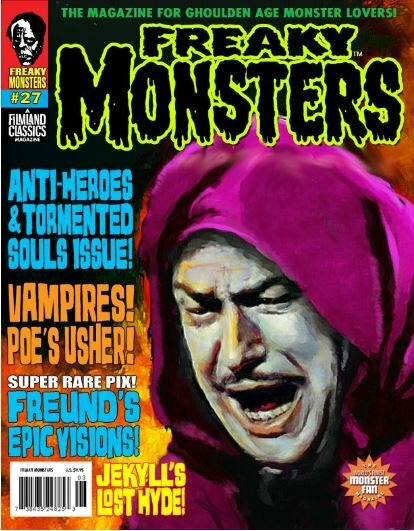 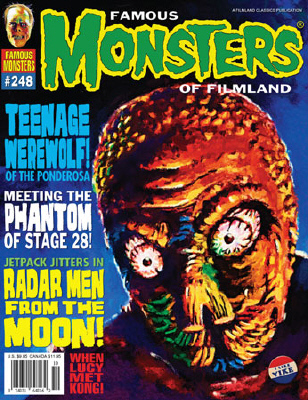 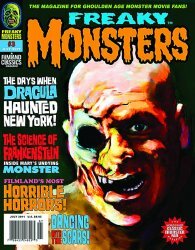 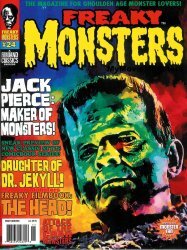 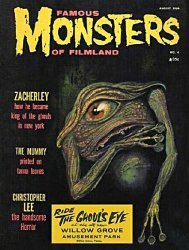 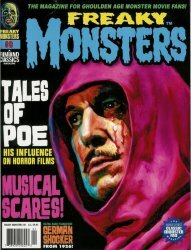 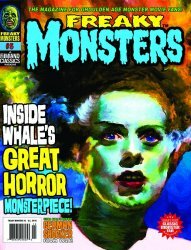 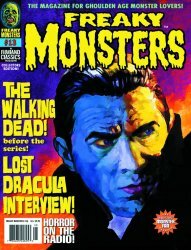 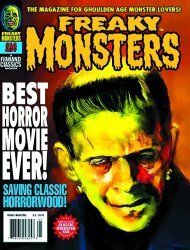 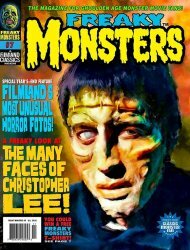 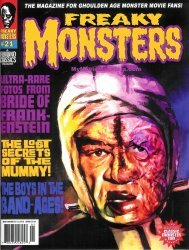 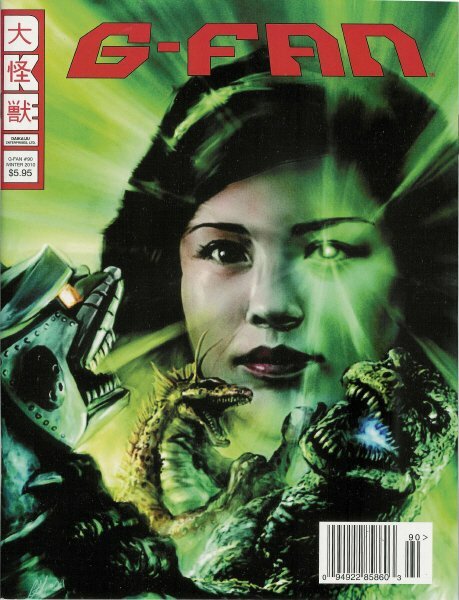 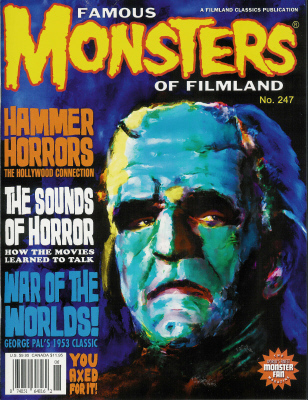 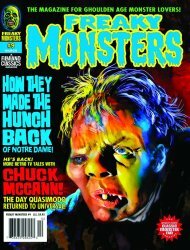 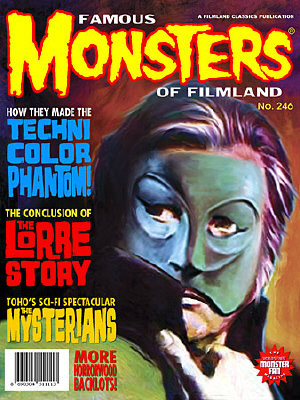 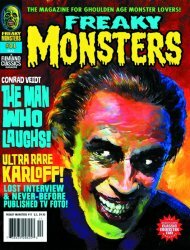 Famous Monsters of Filmland magazine FM #71 Frank Meets Wolf Man - Lost Issue! 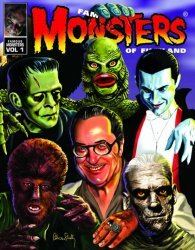 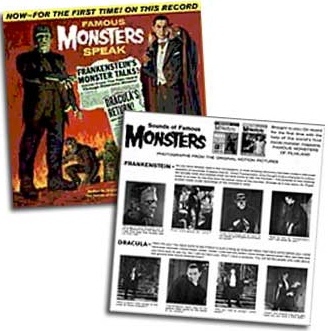 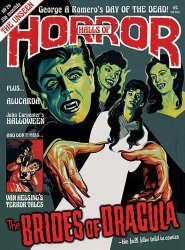 Famous Monsters of Filmland The Annotated #1 Special Edition Famous Monsters of Filmland Wolf Man-Phantom Keychain Famous Monsters Speak CD - Hard to find!